Already available the new 2018 Acura RDX, which arrived in dealer showrooms with a Manufacturer's Suggested Retail Price (MSRP) starting at $35,800. The stylish, swift and comfortable RDX even more dynamic driving experience, room for five adults and a long list of desirable features including available AcuraWatch™ safety and driver-assistive technologies and a smooth, powerful V6 engine as standard equipment. The new 2018 RDX continues success of the most balanced SUVs, of dynamic performance and fuel efficiency, in its segment. The 2018 Acura RDX is powered by a 3.5-liter SOHC i-VTEC® V6 engine with Variable Cylinder Management™ (VCM™) producing peak output of 279 horsepower (SAE net) and 252 lb.-ft. of torque (SAE net). 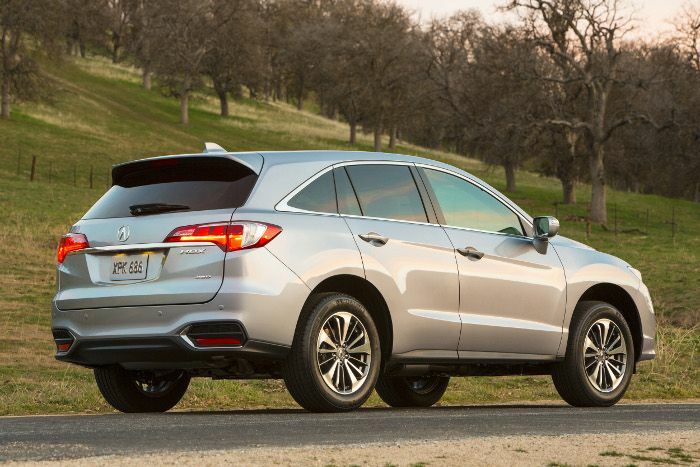 Abundant mid-range torque endows the RDX with a responsive yet unstressed driving character, while the Variable Cylinder Management™ system helps the RDX to earn EPA fuel economy ratings of 20/28/233 mpg for front-drive models, and 19/27/223 mpg when equipped with all-wheel drive. The AcuraWatch™ suite of technologies is available as a standalone option on the base model and with the Technology Package, and is standard equipment with the Advance Package.